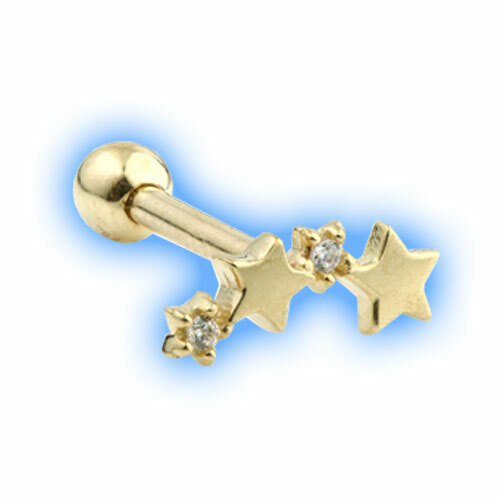 Stunning yellow gold barbell for body piercings with an unusual Shooting Stars design. 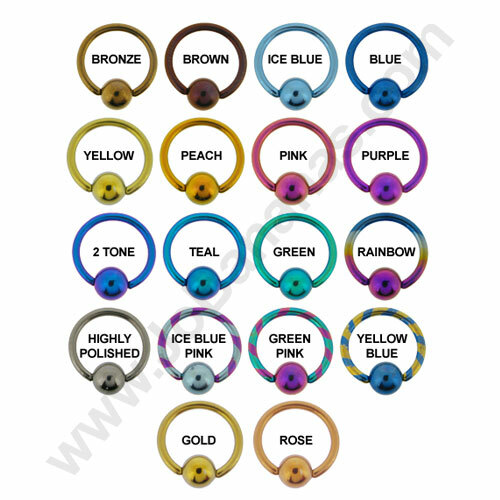 The bar is 1.2mm (16 gauge) thickness with a 6mm or 8mm internal length. The ball measures 3mm and is removable. 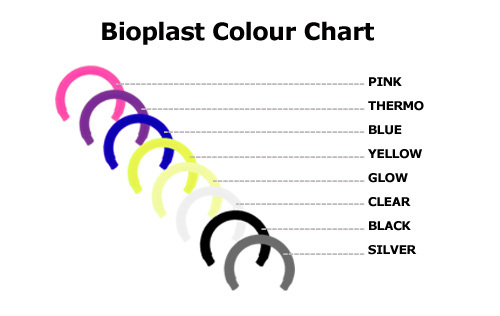 Available in a choice of 9 Carat or 14 Carat Gold. Looks stunning in ear piercings. 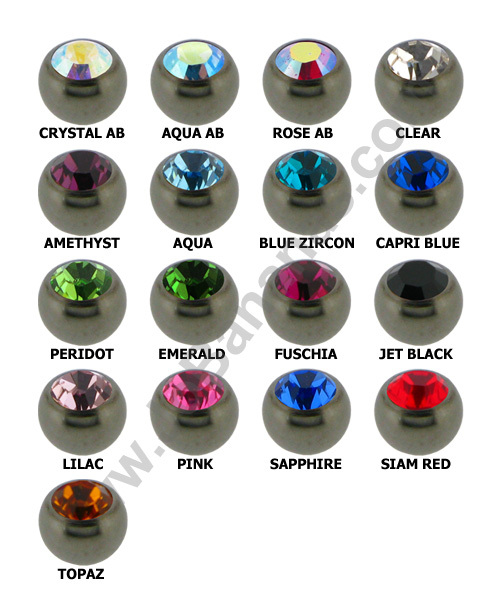 The gems each measure 1mm and the stars are 3mm and 4mm. "Great friendly service and excellent communication"